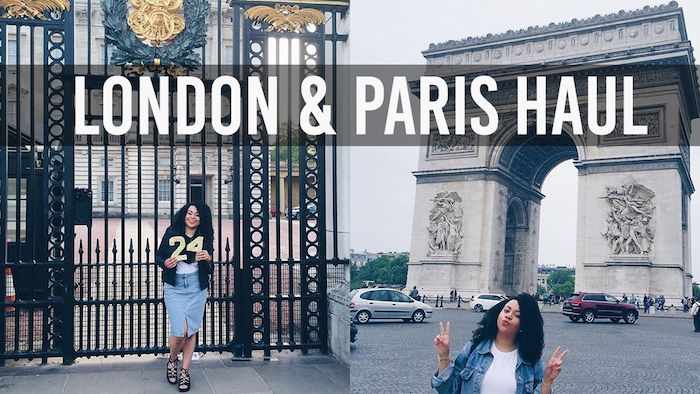 VIDEO | BIG London & Paris Haul! Time for this long overdue haul from my dream shopping trip in London and Paris! I finally got to walk into some of my favorite stores that I was only ever able to experience online. Click through to check it out! So fun - what great finds!